Crest Jalan Sultan Ismail located in the heart of the city, along bustling Jalan Ampang and the much sought after address of Jalan Sultan Ismail Kuala Lumpur, apart from location and value, boasts of various unit sizes of one, two & three bedroom serviced apartments, duplex apartments, and super penthouses. 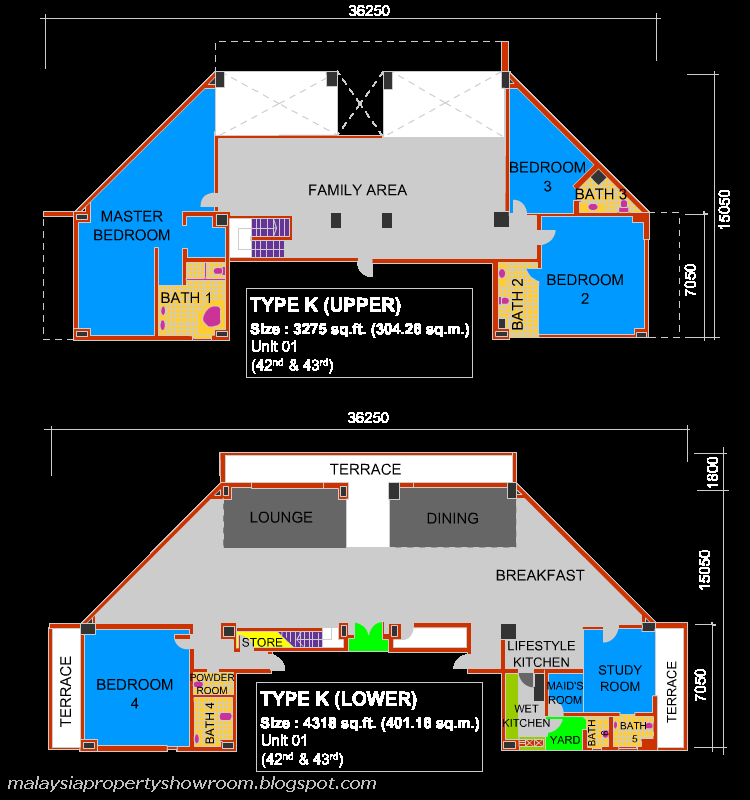 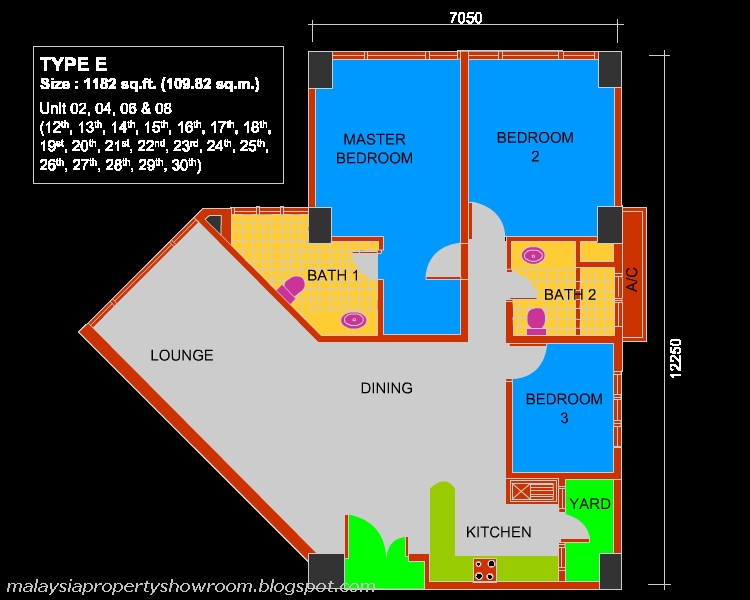 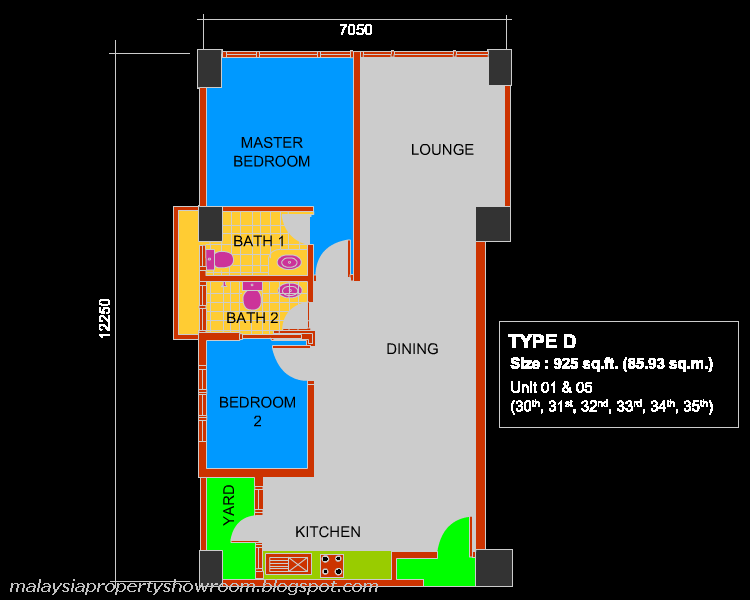 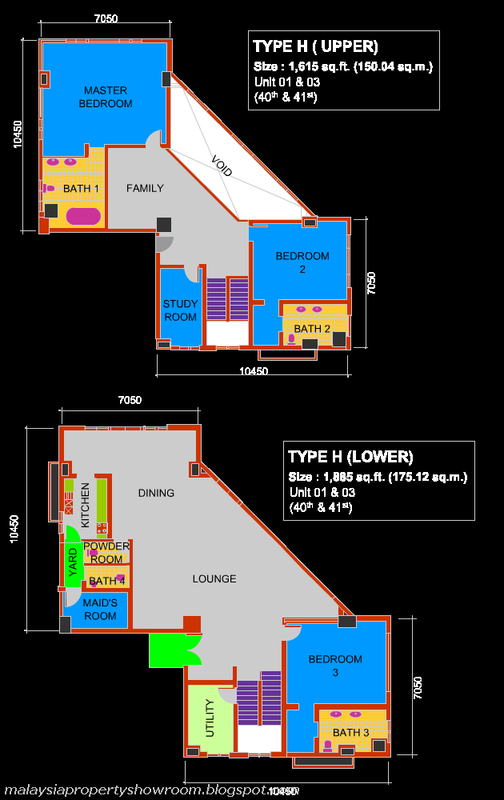 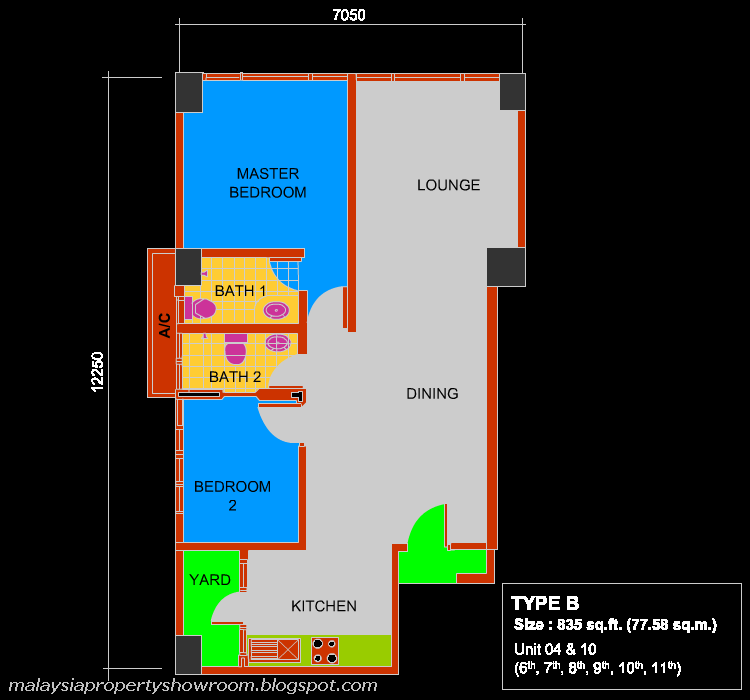 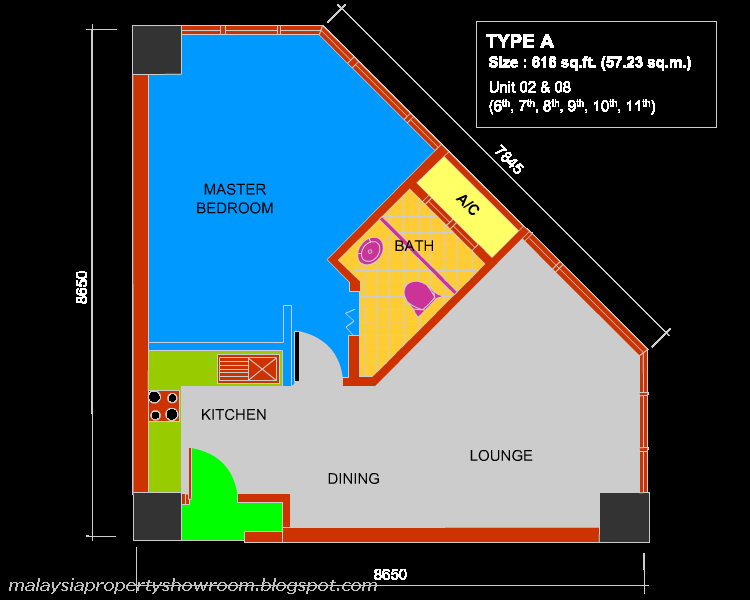 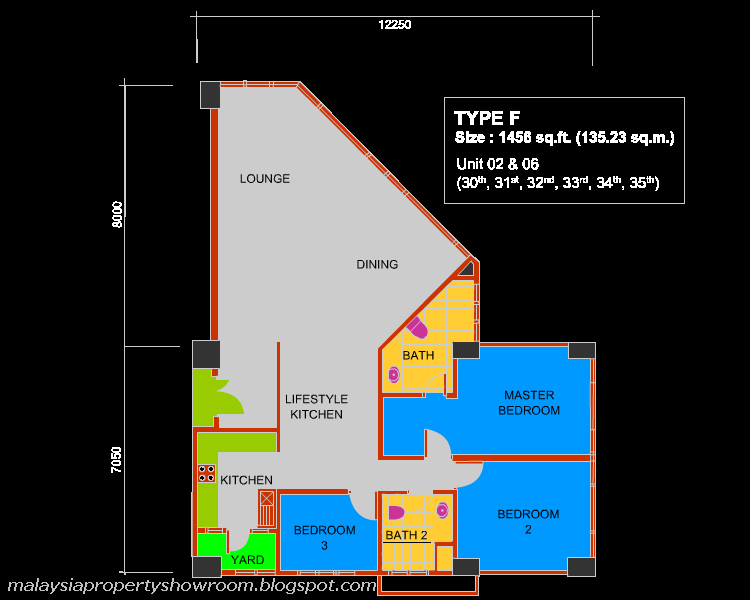 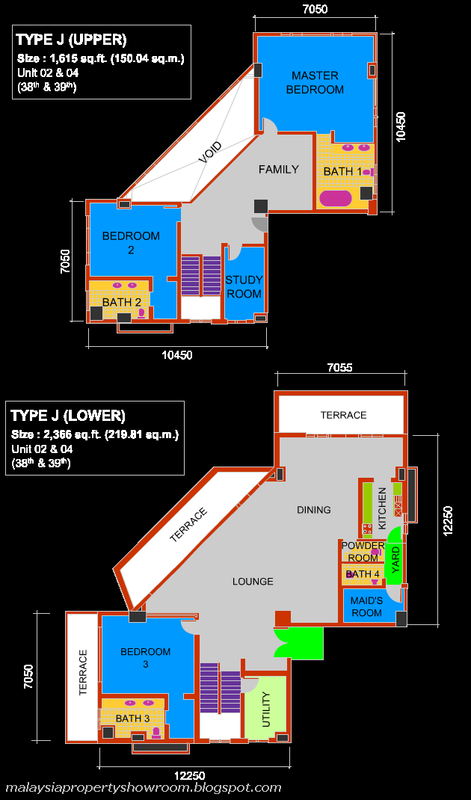 Not only do you get a choice of unit sizes, you also get to choose from a variety of views. 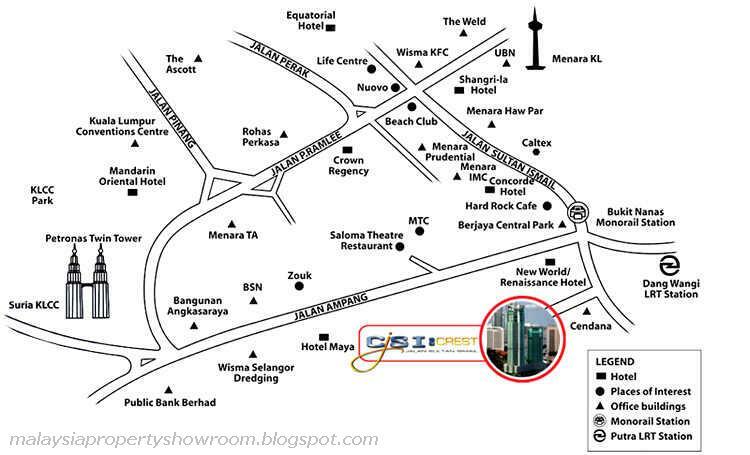 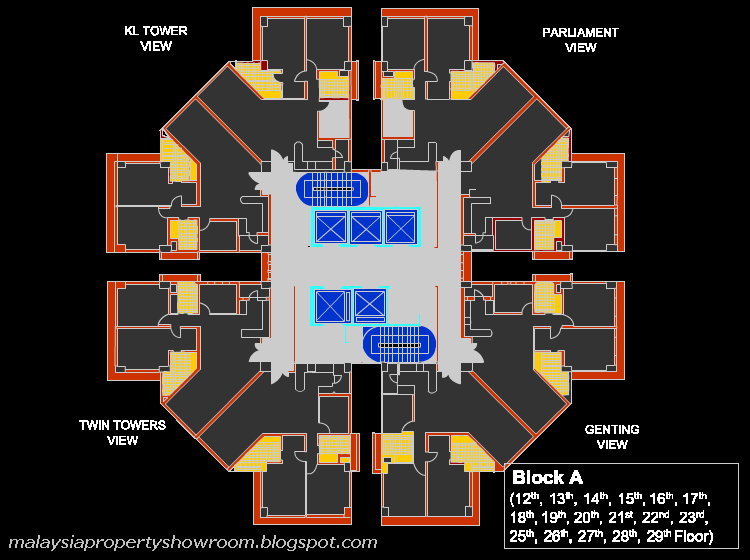 Designed with your privacy in mind, this intelligent octagonal building, makes every unit a corner unit offering sites of the Twin Towers, KL Tower, Parliament or Genting Highlands. 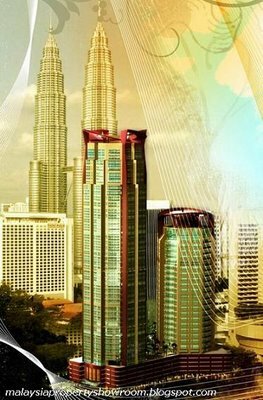 It's a 5 minute walk to the world renowned and iconic Petronas Twin Towers, strategically situated within the Golden Triangle, surrounded by shopping malls, tourist attractions, entertainment venues and hotels all in the heart of Kuala Lumpur's Central Business District (CBD). 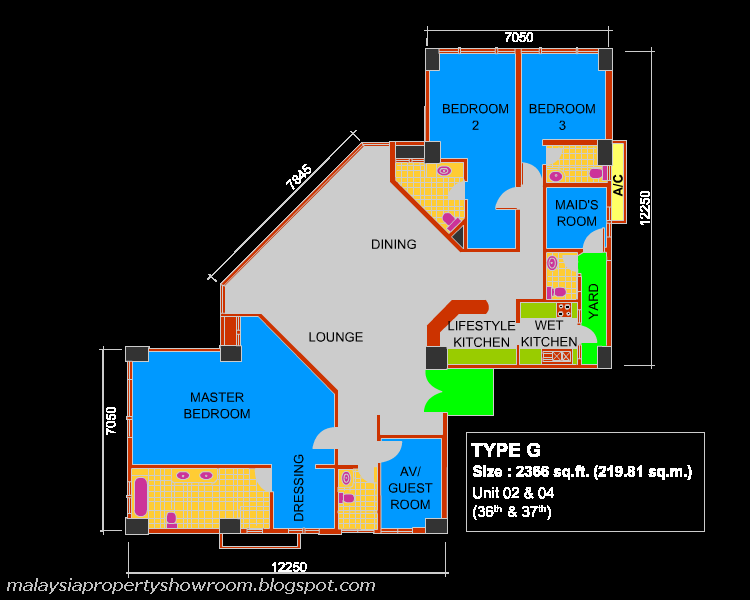 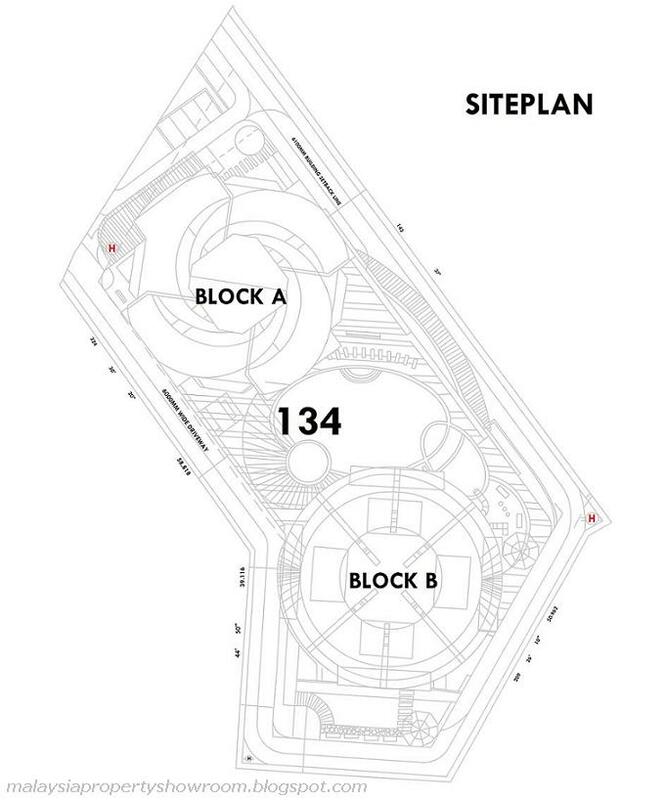 Built-up Area : 616 - 7,593 sq.ft.